Is My house over priced? The other houses that are selling and have the same characteristics are a parameter to be able to verify if the price of your house is well established or not. If suddenly you realize that the price is higher than most, adapt to what the market dictates is the best solution to this. Showing your house to different people can be a positive step for the sale of your house, but if this happens and you see that there are no offers it means that the price may not be in line with the state of the house or the expectations of the buyers. The moment buyers start filling the room with suggestions, criticism or negative comments, this may mean that your house really needs a better look and therefore, the price you set is too high for everything that could be missing from your home. property. 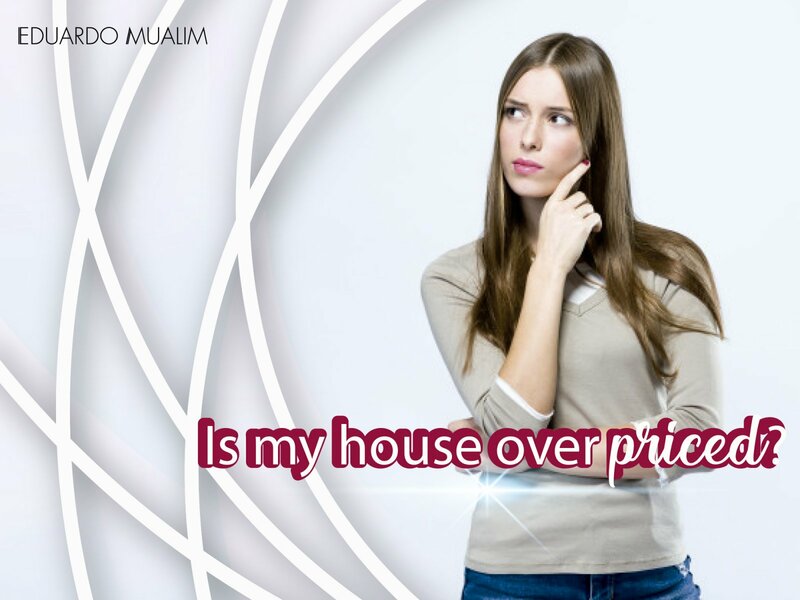 Contrary to another of the signs, it is clear that if nobody comes to your house is because everyone believes that there is something wrong with your house and most likely is that the price is out of place with the market and with the possible comparables that you have. By the time an agent refuses to be hired by you or simply tells you directly that your price will prevent your property from being sold you must understand the situation and ask yourself if you are really doing the right thing or not. If what you want is to stand out from the pile of competition that you can have when selling the first thing you should do is place an attractive price so that at least buyers feel seduced by your property and little by little they get closer . Analyze very well the necessary parameters to have logic with how the market is handled and you will find the perfect point so that everyone feels that they win. “It is not sold through the price, the price is sold”. Economist and specialist in American marketing. How to make long distance house purchases?